When was the last time you brought your kids to the Vancouver Art Gallery? If you're worried that they might not get super excited about Emily Carr paintings or Scandinavian design influences on Canada, you should bring them to Family FUSE weekend November 25 – 26, 10:00 am – 5:00 pm. 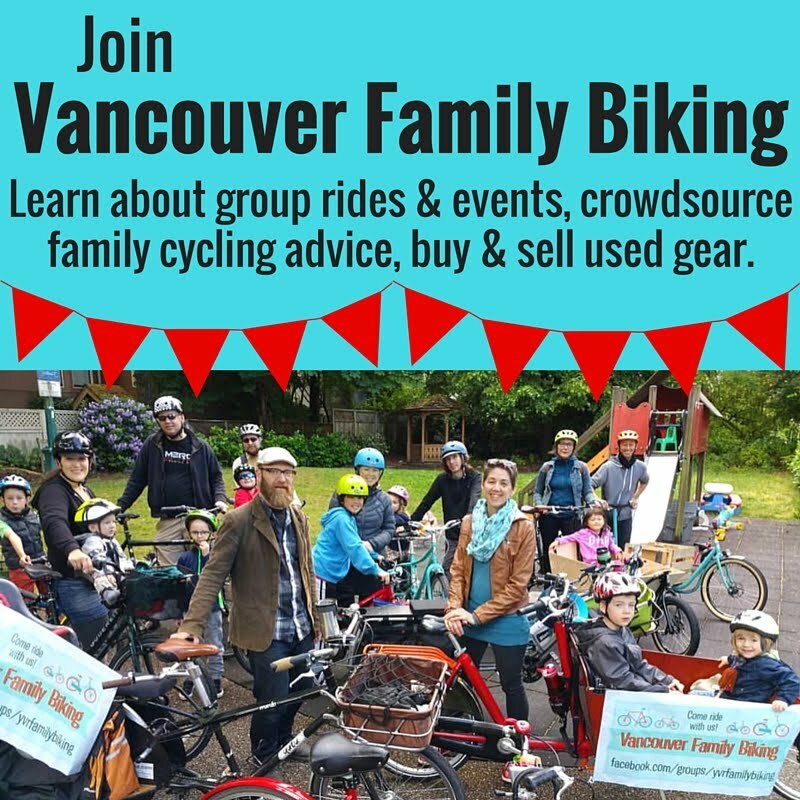 Family FUSE is a monthly event at the Vancouver Art Gallery that features extra hands-on activities specifically for kids & their families that explore the concepts from the works on display in the gallery. 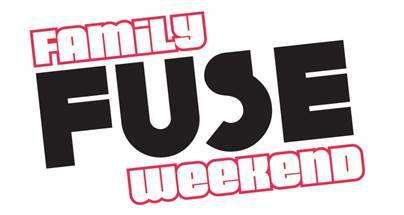 Another thing that makes Family FUSE is that unlike many events designed FOR kids, children 12 & under are FREE with adult admission. This weekend's Family FUSE theme is The Action of Expression, exploring the variety of ways that artists’ ideas & stories are revealed through the magic of materials. You'll get inspired by artists, performers & musicians, & join our many Art Agents & Educators for a truly engaging weekend of family fun! This art-infused weekend is organized in conjunction with the Gallery’s fall exhibitions: Portrait of the Artist: An Exhibition from the Royal Collection; Carol Sawyer: The Natalie Brettschneider Archive; Entangled: Two Views on Contemporary Canadian Painting; Gordon Smith: The Black Paintings; True Nordic: How Scandinavia Influenced Design in Canada; & Emily Carr: Into the Forest. Self portraits--the original selfie. Explore self-portraiture with artist & art educator Kate Dawson at the Self-Portrait Sketch Station, which is inspired by the Gallery’s exhibition Portrait of the Artist: An Exhibition from the Royal Collection. Using mirrors to sketch their very own self-portrait, participants will investigate various painting styles & decide how they want to represent themselves to the world. Make art with light. Responding to the fictionalized artist in the Gallery’s exhibition Carol Sawyer: The Natalie Brettschneider Archive, participants will play with light sources & everyday materials in a workshop with artist Carol Sawyer. By using shadow-play, alter egos will emerge! Watch some films & make one too. Relax & take in a film screening programmed from the Festival of Recorded Movement, a Vancouver-based youth-focused film festival. These short films will engage & inspire audiences by bringing movements like dance, surfing, skateboarding & physical theatre into new perspectives. Afterward, participants can create their own unique movement-based film in a drop-in-experiment with Vancouver-based interdisciplinary media artist Sammy Chien. Create a masterpiece. Draw on the expertise of Vancouver-based mixed-media artist Colleen Heslin at The Mark Making Place & experiment with printing, painting and collage. Participants will transform raw canvases into a painting that they’ll be able to take home. Selfie time! At The Digital Making Place, explore the age of the selfie! Using an iPad, participants will be able to take the time to paint a selfie rather than simply taking one with the click of a button. Scavenger hunt. Responding to the paintings in Entangled: Two Views on Contemporary Canadian Painting, soak in an improvisional vocal performance by one of Canada’s most experimental vocalists DB Boyko, accompanied by one of the country’s premiere Jazz pianists, Paul Plimley. Also join our curious & informed team of Art Agents in Entangled’s exhibition space & learn new ways to look & understand painting as families hunt for different materials used throughout the exhibition. Get up & MOVE. Learn how to perform without language—through gesture & movement alone. Actor Paul Moniz de Sá will teach a range of improv methods that he has been using to develop his own unique characters since the 1998, most recently playing the Meatdripper in Steven Spielberg’s BFG. For more information, please visit the Vancouver Art Gallery Family FUSE Weekend page. I'm really looking forward to bringing the kids to Family FUSE this weekend. We've brought the kids a few times, from age two onwards & it's been a lot of fun! Check out what we get up to on Instagram @spokesmama, & join the conversation using #FamilyFUSE on your 'grams.